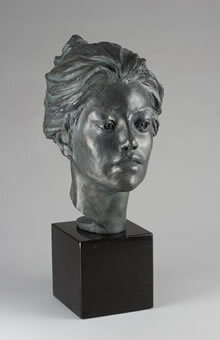 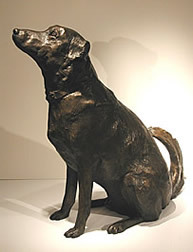 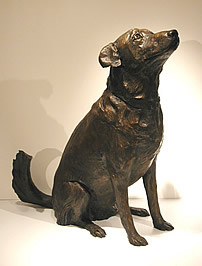 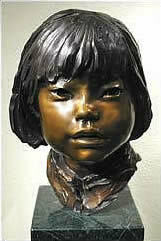 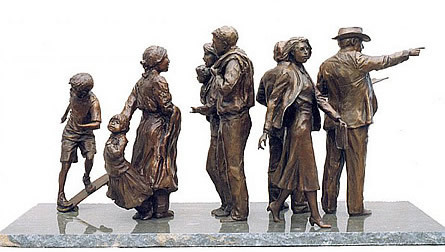 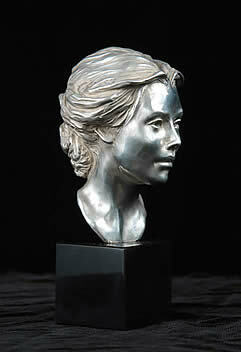 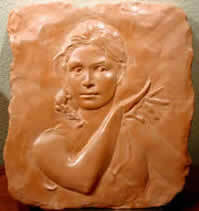 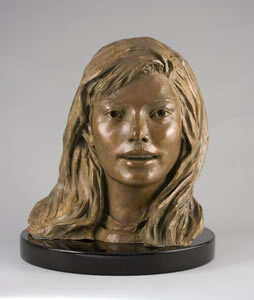 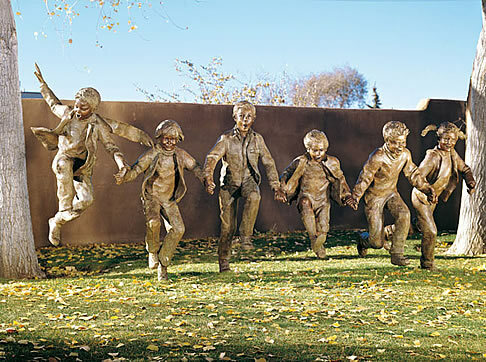 This section chronicles a sampling of sold-out editions of Glenna Goodacre's sculpture. 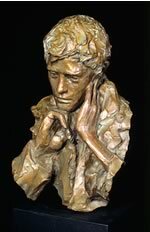 While this is in no means a complete catalog of Goodacre's sold-out work, if you are interested in acquiring a sold-out piece, please contact us for availability. 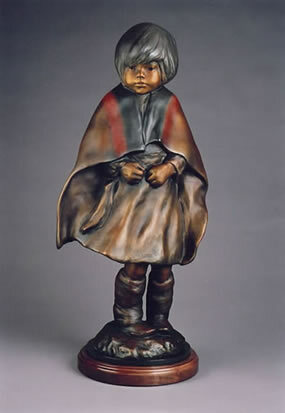 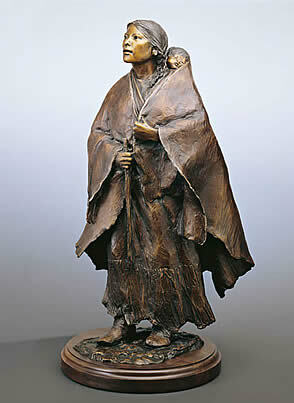 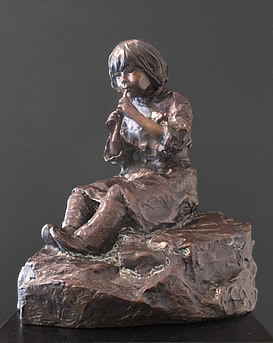 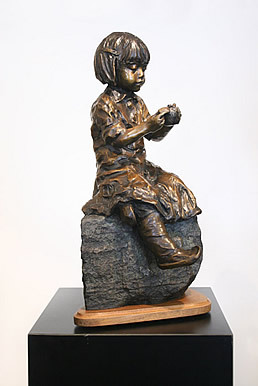 "For Children of All Ages, Love, Glenna"
We are honored to announce the release of Mayo Ancestors Maquette from the Studio of Glenna Goodacre. 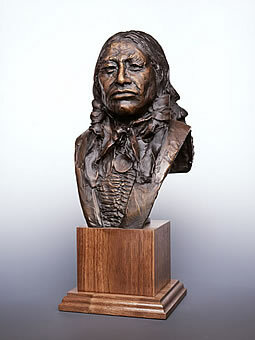 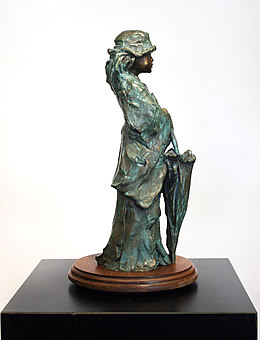 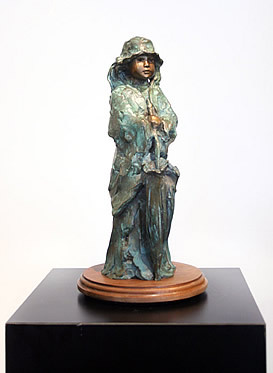 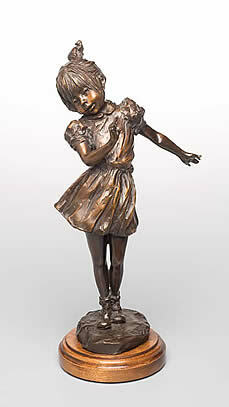 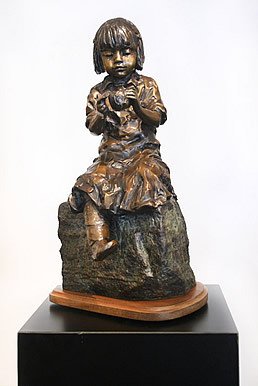 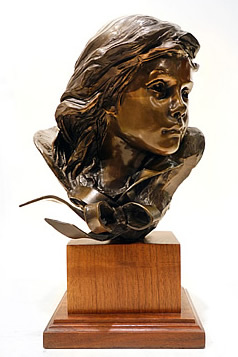 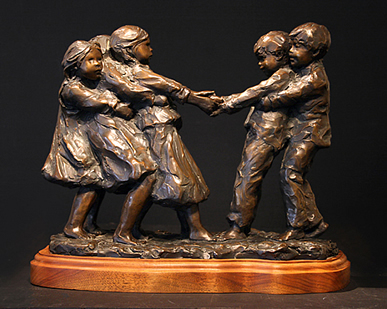 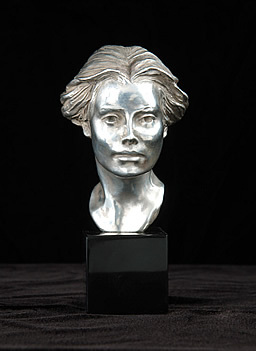 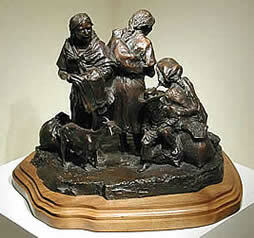 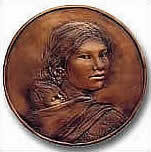 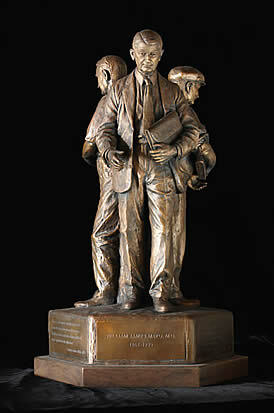 This limited-edition bronze sculpture-in-the-round was inspired by her recent larger-than-life-size commission for Mayo Clinic in Scottsdale, Arizona honoring the mission and achievements of a doctor father and his two doctor sons who where the Founders of Mayo Clinic. 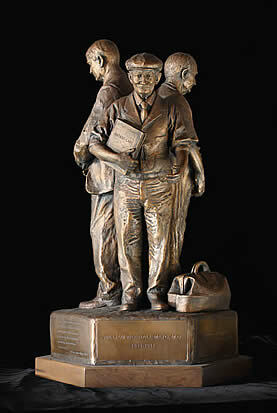 After the death of their father Dr. William Worrall Mayo in 1911, the brothers Dr. Charles Horace Mayo and Dr. William James Mayo, continued to evolve the clinic, founded on Sept 30, 1889, that revolutionized medicine and patient care into what would become the first and largest integrated, nonprofit medical group in the world. 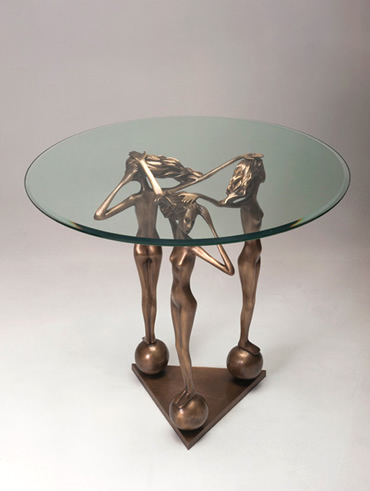 this beautiful piece to be hung on virtually any interior wall. 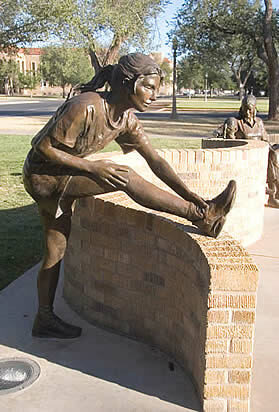 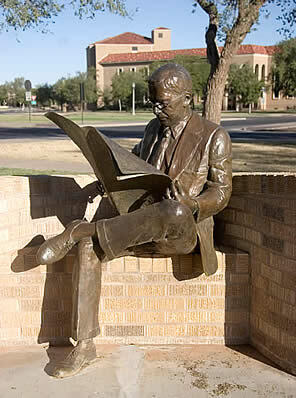 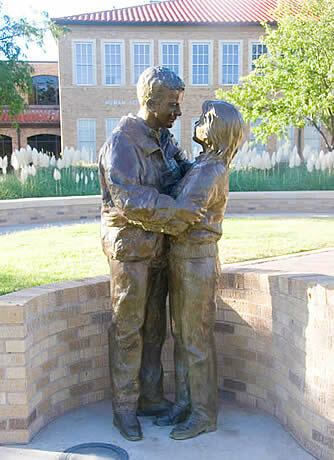 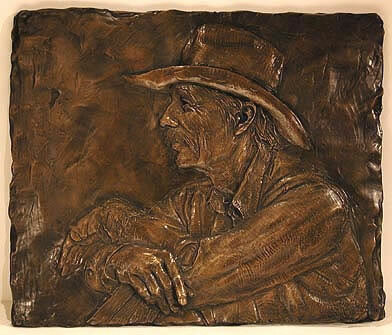 "PARK PLACE" - This work is installed in Talkington Park Plaza in Glenna Goodacre's hometown of Lubbock, Texas. 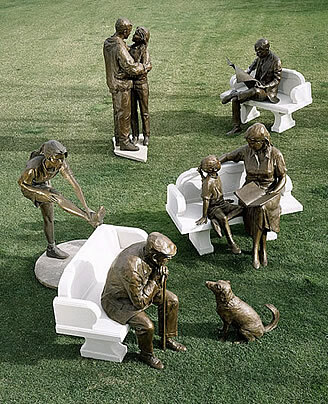 It was available as a five sculpture grouping with either a winding bench, as shown below, or with an individual bench for each sculpture in the group. 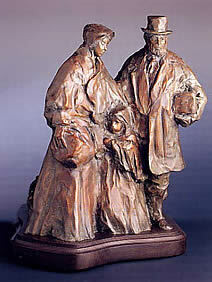 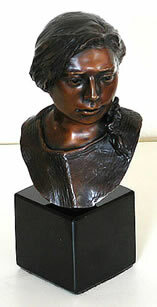 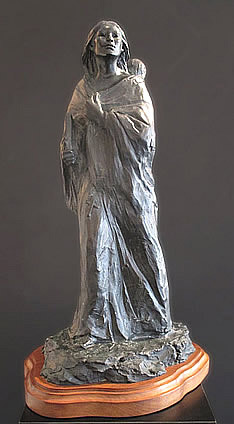 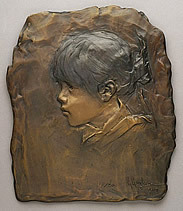 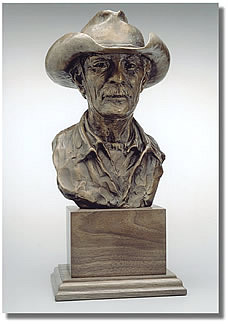 Two sculptures are individually available. 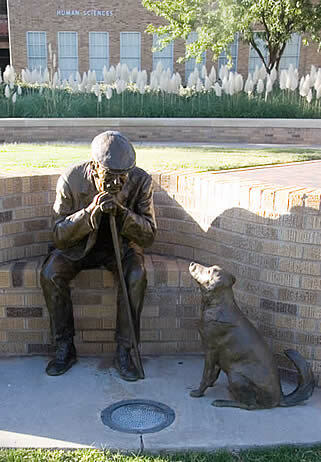 72"H x 30"W x 30"
"PARK PLACE" - This 5 piece sculpture is installed in Talkington Park Plaza in Glenna Goodacre's hometown of Lubbock, Texas. 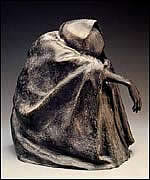 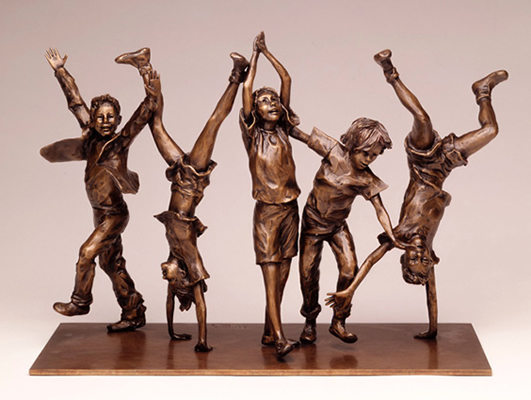 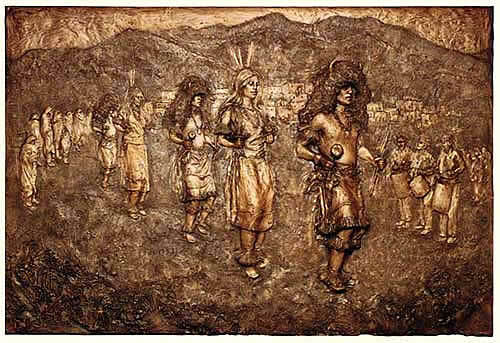 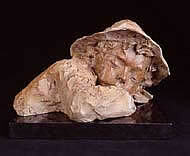 It was available as a five sculpture grouping. 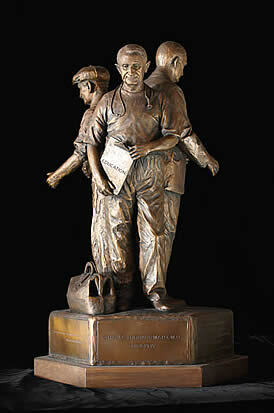 Two sculptures are individually available.